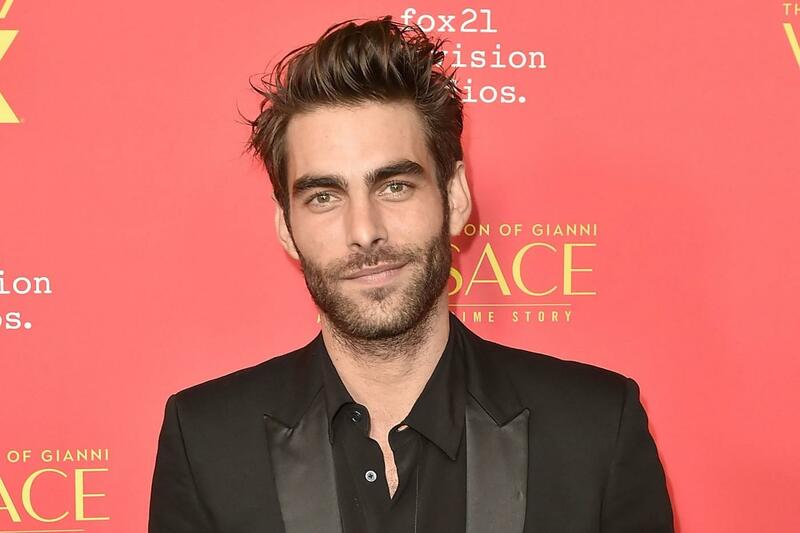 Jon Kortajarena is now represented by The Lions Model Management. Kira Pollack, formerly deputy editor of Time, has been named deputy editor at Vanity Fair. Richard Dorment, formerly senior editor at Wired, has been named the editor-in-chief of Men’s Health. Stephen Bohlinger, formerly VP group publisher of Better Homes & Gardens, at Meredith Magazines, has been named VP group publisher of Better Homes & Gardens, Family Circle, Southern Living and Coastal Living at Meredith Magazines. Hildy Kuryk, formerly executive director of communications at Vogue, announces the launch of Artemis Strategies. Simon Whitehouse, formerly chief executive officer of J. W. Anderson, has been named chief executive officer at Art Partner. Justine Ludwig, formerly a curator at Dallas Contemporary, has. been named executive director at Creative Time. Pedro Maldonado, formerly communications assistant at Tomas Maier, has left the company. Paul Rousseas, formerly director of publicity at ATELIER, announces the launch of JP Partners Plus. Max Stomber, formerly public relations manager at HL Group, has been named senior coordinator of men’s pr at Michael Kors. Joey Suchodolski, formerly director at HL Group, has left the company. Maddie Kraus, formerly senior manager at HL Group, has been named senior account manager at The Consultancy PR. Kate Alper, formerly senior digital publicist at KCD, has been named senior account executive at Derris. Lauren Goode, formerly senior editor at The Verge, has. been named senior writer at Wired. Hannah Rood, formerly account supervisor at LaForce, has left the company. Libby Sutherland, formerly assistant account executive at Edelman, has been named account executive of The Communications Store. Bustle Digital Group has acquired The Zoe Report. BPCM announces its representation of SPANX. Shadow announces its representation of Blue Nile. AZIONE announces its representation of Buck Mason, Moon Juice, and La Colombe. IHPR announces its representation of LEIN. Mischief Media Group announces its representation of STRETCH*D and High Heel Rescue. The Consultancy PR announces its representation of David Monn and D’Apostrophe. Lawlor Media Group announces its representation of La Pulperia, Russian Samovar, Treadwell Park, and Geraldo Rivera’s “The Geraldo Show: A Memoir”. The Woods & Co announces its representation of Oka-b and Third Oak. Type A PR announces its representation of The Clear Cut. Krupp Group announces its representation of Wild & Wooly. Courtney Daniels Consulting announces its representation of Morphew, Morphew Collection & Paradox and Quantum Sponsor. Magrino announces its representation of Christie’s International Real Estate, The Lexington New York City, Hunter Douglas Inc., Tastemade, Mouton Cadet and The Palm by Whispering Angel. Evolve Media announces CraveOnline has been renamed Mandatory.